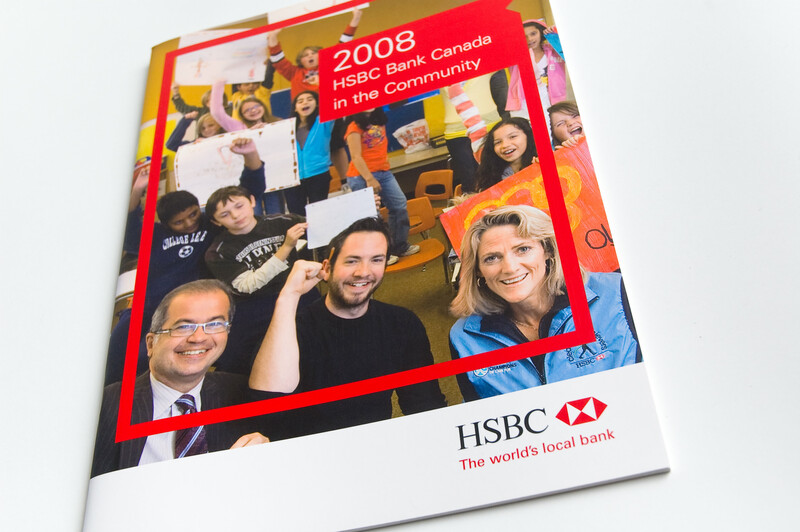 The HSBC Group spans the globe, however, the success of the organization stems from the connections they have built with the community. 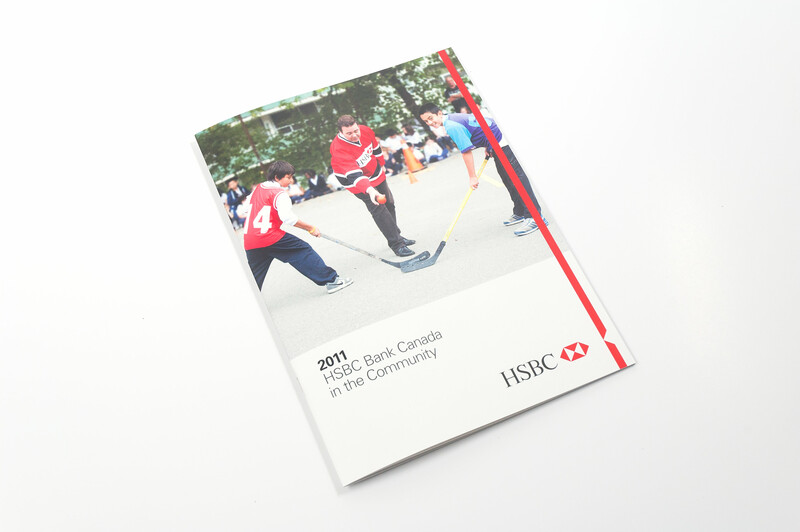 HSBC Bank Canada, is a subsidiary of HSBC Holdings plc, and is the leading international bank in Canada. 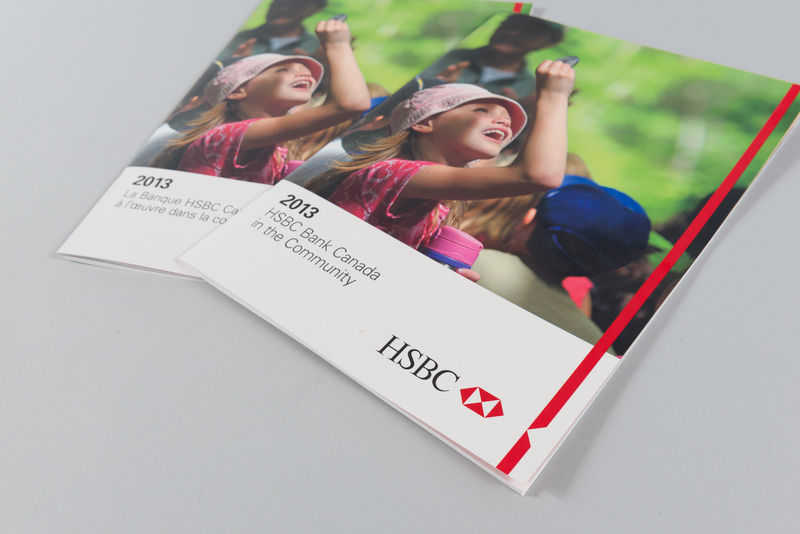 Established in 1981 and headquartered in Vancouver, British Columbia, HSBC Bank Canada is an integrated financial services organization with more than 150 offices across the country. 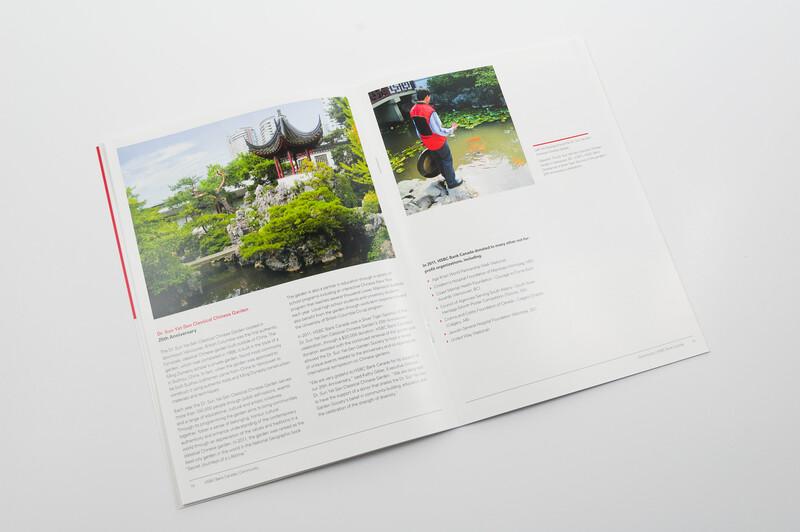 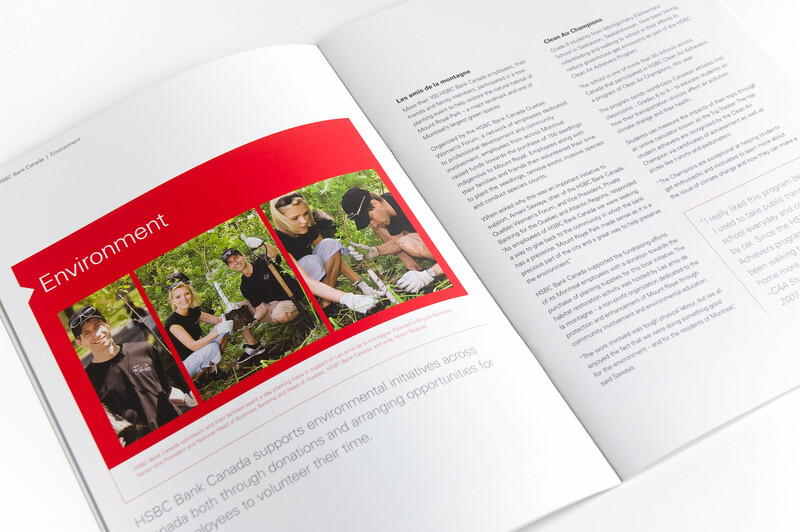 The HSBC Bank Canada in the Community reports highlights their commitment to the communities across Canada.